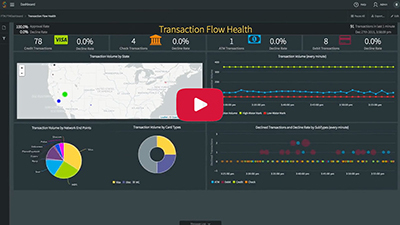 Striim moves real-time data from virtually any data source, including enterprise databases via log-based change data capture (CDC), other cloud environments, log files, messaging systems, sensors, and Hadoop solutions into AWS. AWS customers can rapidly build real-time data pipelines to Amazon Redshift, Amazon S3, Amazon RDS for Oracle, Amazon RDS for SQL Server, Amazon RDS for MySQL, Amazon Aurora, and Amazon Kinesis services to enable up-to-date data for critical workloads in the cloud. 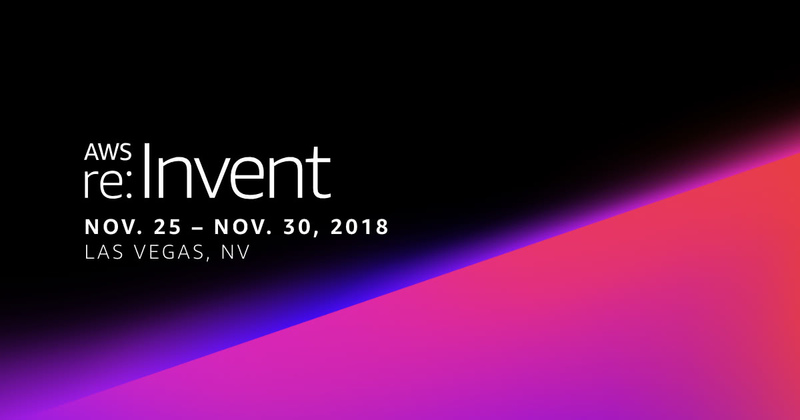 Stop by booth #2939 to speak with one of our experts or learn more about the Striim platform by visiting our Striim for AWS product page.